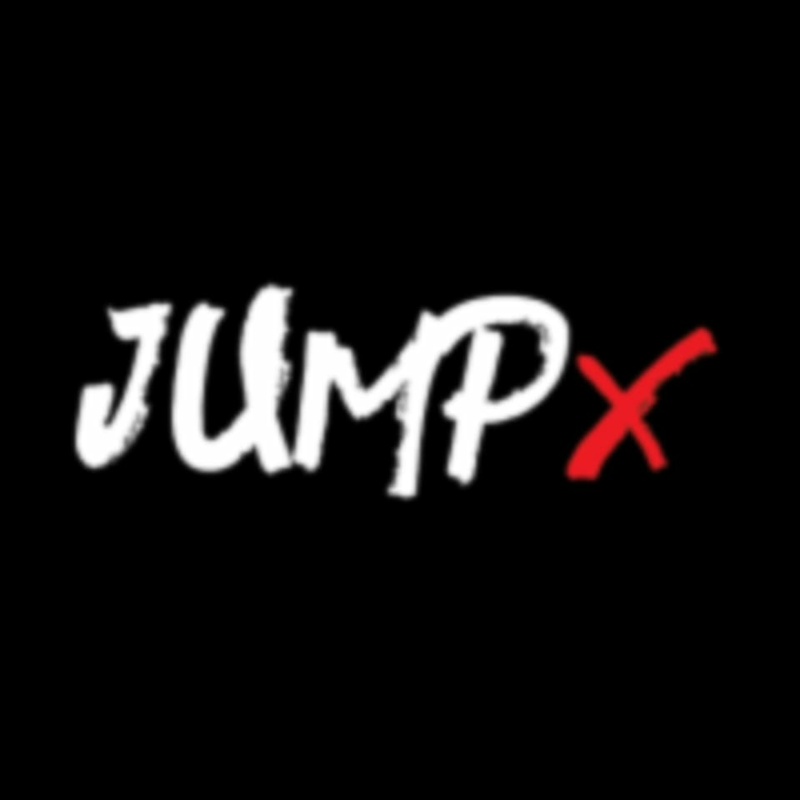 Start taking classes at JumpX and other studios! JumpX is a low impact, high energy, very intense workout, which takes place on a small trampoline. Xtra Fun, Toning & Calorie Burning. The flexible, soft surface of the trampolines is much healthier for joints than jumping on the ground, and the class combines a fun workout with the opportunity to burn calories in a safe way whilst being motivated by brilliant music. It’s great for stamina, cardiovascular fitness and improving endurance. JumpX - Stanmore is located at Wemborough Rd, Avanti House Secondary School, London, HA7 2EQ.